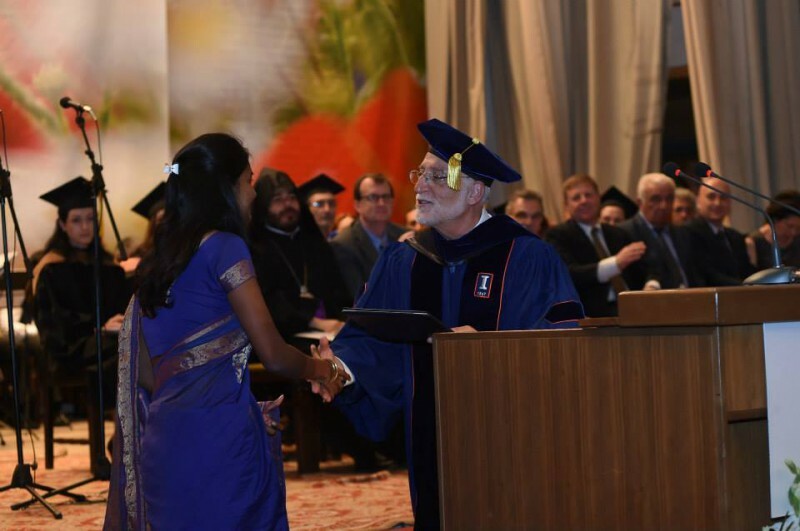 YEREVAN, Armenia – Shabitha Alexander, a student from the American University of Armenia (AUA)’s Master of Public Health program, was the winner of the Vartkess M. Balian Merit Award for the 2015-2016 academic year. 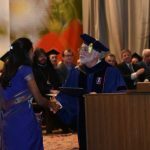 The Vartkess M. Balian Merit Award recognizes the best overall performance of first year graduate students and covers the winning student’s tuition for the entire second year of study. 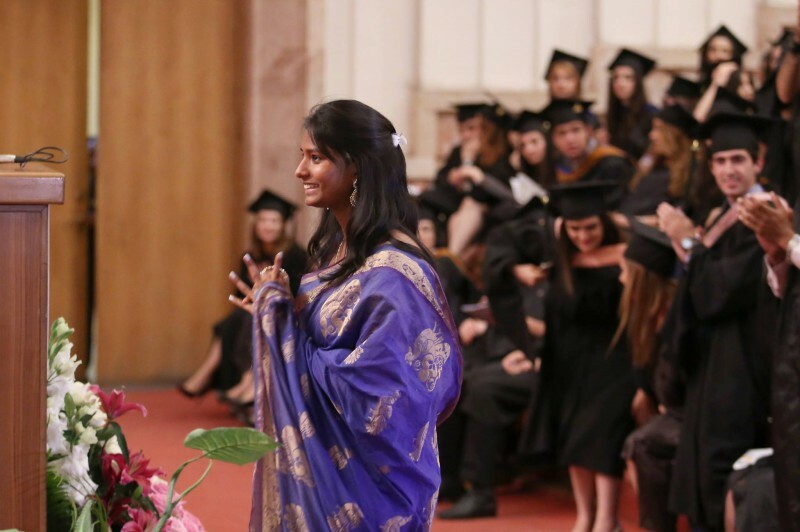 At the end of every academic year, AUA selects a single student with an outstanding academic record and distinguished community service to receive this prestigious award during the commencement ceremony. Ms. Alexander is highly committed to furthering her education in public health and medicine.She cares deeply about people in the community and wants to make a difference. At AUA, she is always available to assist other students in class and is one of the first to volunteer for activities in general and for the School of Public Health. 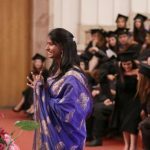 She has participated in HIV awareness rallies, green cleaning camps, health education camps in rural areas of India, and, in recent years, has been volunteering in the “Mother Theresa Trust” in Armenia that supports vulnerable people. Ms. Alexander is a highly capable woman who has the necessary qualifications and passion to make a big difference in India and around the world. Ms. Alexander received the award after being nominated by the faculty of the School of Public Health. Although there were several other high-performing contenders, Ms. Alexander proved she has tremendous potential to be an extremely successful professional with high standards of ethical conduct.